ARIA award winning singer/songwriter Sarah Blasko has announced a new album to be released Friday, November 6. The retro electric Eternal Return is available for pre-order now, and fans will get a peak at all it holds when she previews the album at the Sydney Opera House on October 11. Produced by Burke Reid, Eternal Return was recorded at The Grove in NSW and is unashamedly a dedication to love. Sarah Blasko launches the album with two singles ‘I’d Be Lost’ and ‘Only One’, which you can listen to below. Preorder Sarah’s new album here. 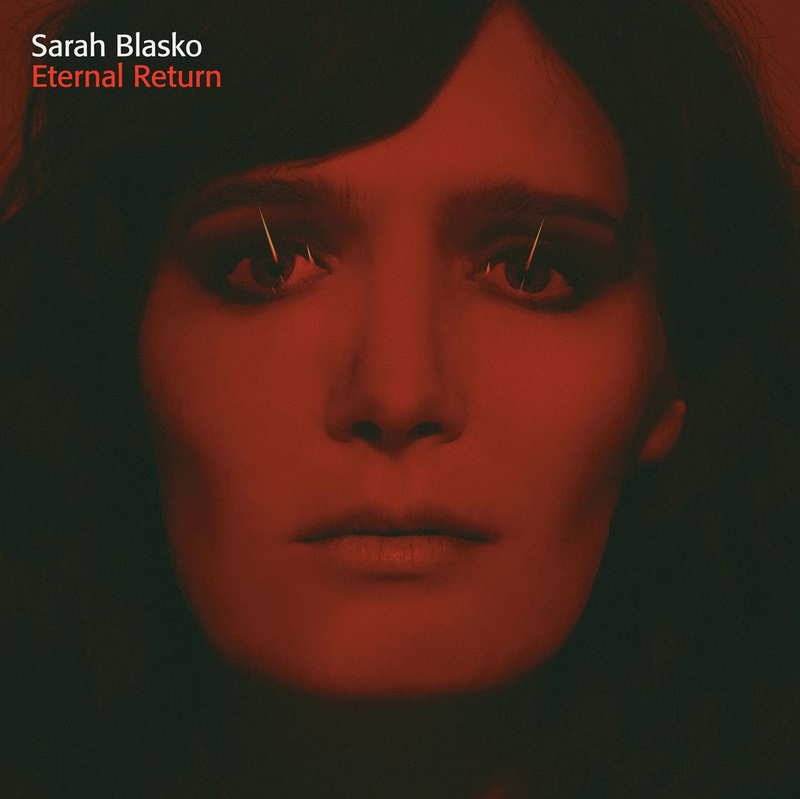 Posted in Music and tagged Eternal Return, New album, Pre order, Sarah Blasko. Bookmark the permalink.